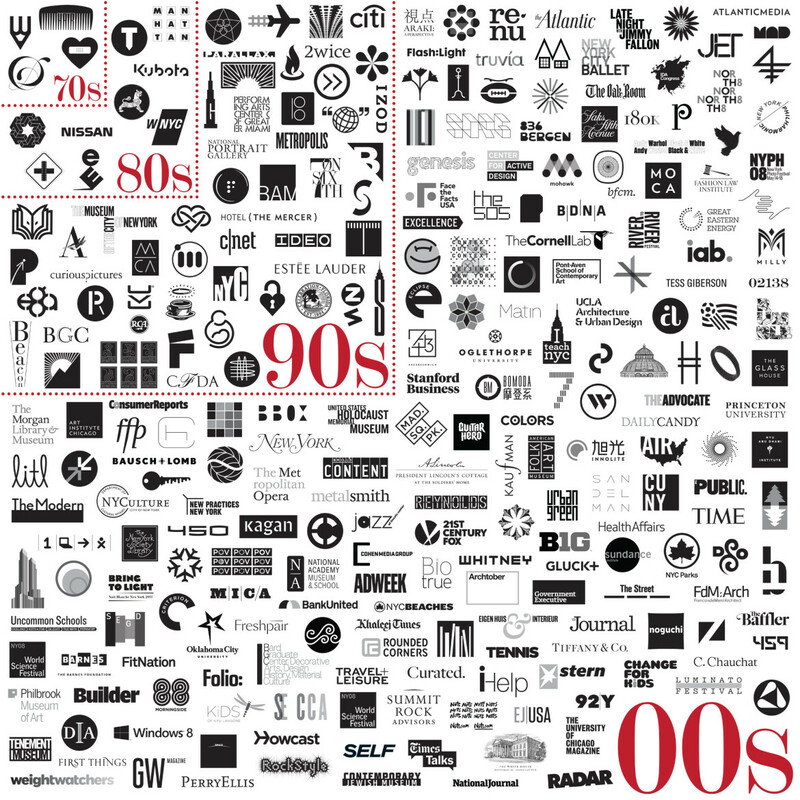 Pentagram is the world's largest independent design consultancy. We work in London, New York, San Francisco, Berlin and Austin. The firm is owned and run by a group of partners who are all leaders in their individual creative fields. We believe that great design cannot happen without passion, intelligence, and personal commitment. Pentagram has 88 people. Of those, 8 are studio heads. The creative philosophy here is that there isn’t one. From Gary, Indiana , United States, now lives in Baltimore, Maryland. 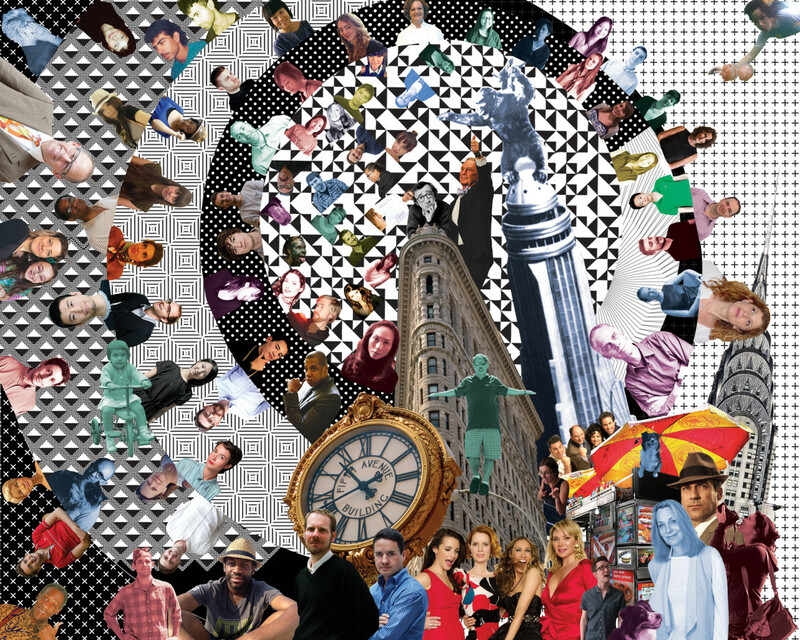 Primary design education is school (Cooper Union ). Cooper Union and my teachers there: Niki Logis (sculpture), Robert Breer (film), George Sadek (design), Hans Haacke (art), P. Adams Sitney (film history and theory). From London, England, United Kingdom, now lives in Bed-Stuy, do or die. , Brooklyn, New York . Primary design education is school (London College of Printing). My mum because she allowed me draw at church to shut me up. From Yonkers, New York, United States, now lives in Brooklyn Heights, Brooklyn, New York. Primary design education is school (Cooper Union). Arline and Marvin Oberman - two very talented designers / painters / illustrators / raconteurs / charming / Cooper grads, who happen to be my parents. and also: Tibor and Maira Kalman, Paul Rand, Paul Sahre, Paula Scher, Scott Stowell, Bonnie Siegler, Michael Bierut, Abbott Miller, Luke Hayman, Michael Gericke, Eddie Opara, Natasha Jen, Ed Ruscha, and Alfred E Neuman. From Hertfordshire, England, United Kingdom, now lives in Upper East Side, New York City, New York . Primary design education is school (Central St. Martin's School of Art ). From Cleveland , Ohio, United States, now lives in Westchester County, New York . Primary design education is school (University of Cincinnati). I moved from Ohio to New York the week after I graduated from design school to start my first job: working for Massimo Vignelli. To be brand new in New York and to work for the designer of the signs in the subway and the logo on the Bloomingdale's bag was a thrill for a kid from the suburbs of Cleveland. It was like being dropped smack dab in the middle of Oz. In some ways I've never gotten over it and in some ways I hope I never do. From Milwaukee, Wisconsin, United States, now lives in Brooklyn Heights, Brooklyn, New York. Primary design education is school (University of Wisconsin). The idea driven designers, who crossed dimensions, changed my view of the world - Colin Forbes, Alan Fletcher, Charles and Ray Eames. From Taipei, Taiwan, now lives in Fort Greene, Brooklyn, New York . Primary design education is school (School of Visual Arts). I can't possibly answer this question as a list of names or things. I see my professional life as an extension of my personal curiosity, and this curiosity keeps me absorbing things around me. There are certain areas that interest me more: art history, modern/contemporary architecture, photography history, fashion in the 20th century: these seemingly autonomous disciplines are all interconnected. I feel that I am drawn to Surrealist approach, but that does not always have a direct influence on my work. In conclusion I believe in learning and absorbing always, all the time, so when a project comes our way we are ready to explode. From Washington, District of Columbia, United States, now lives in Chelsea, New York, NY. Primary design education is school (Tyler School of Art). My teacher, Stanislaw Zagorski who first got me to work with typography. My husband, Seymour Chwast, who taught me how to see typography. My partner, Michael Bierut, who taught me how to explain it to a client.